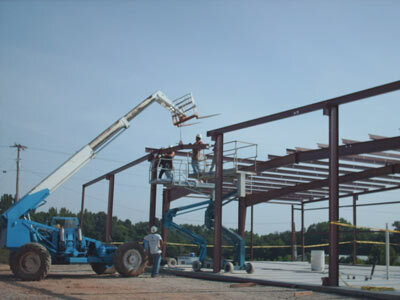 We at Cirrus Construction are proud of the wide variety of projects we have completed. Each project has its own special and unique challenge, and we invite you to visit the image galleries of these impressive buildings. Take a look and give us a call - it's time to build your dream!